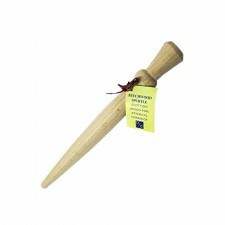 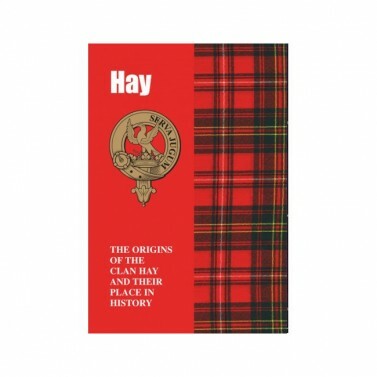 Belong to Clan Hay? 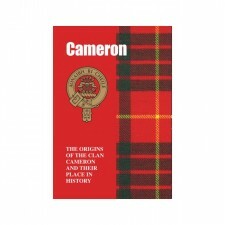 Trace back tales which tell of the stirring history of this clan... the Hays were at one time the Lord High Constables of Scotland, posts second only in rank to royalty. 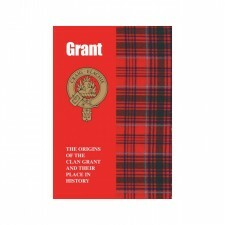 From their base in Perthshire they played a leading role in their country’s history and their full story is here recounted in full.